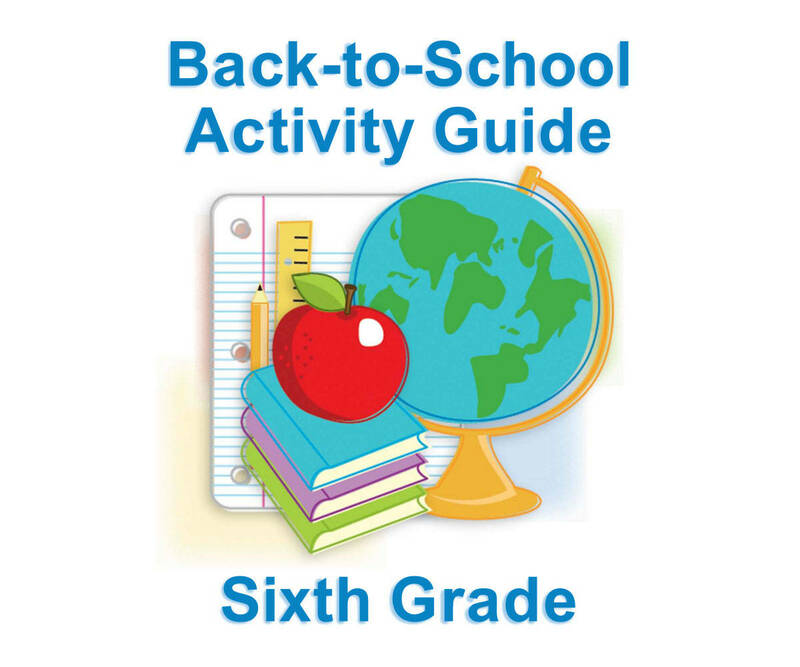 Prepare children for the sixth-grade school year with this guide of fun and educational activities for summer learning. Included in this packet is a list of suggestions for books to read over the summer, geography skill-builders, genetics worksheets, measurement activities, creative writing lessons, and more! 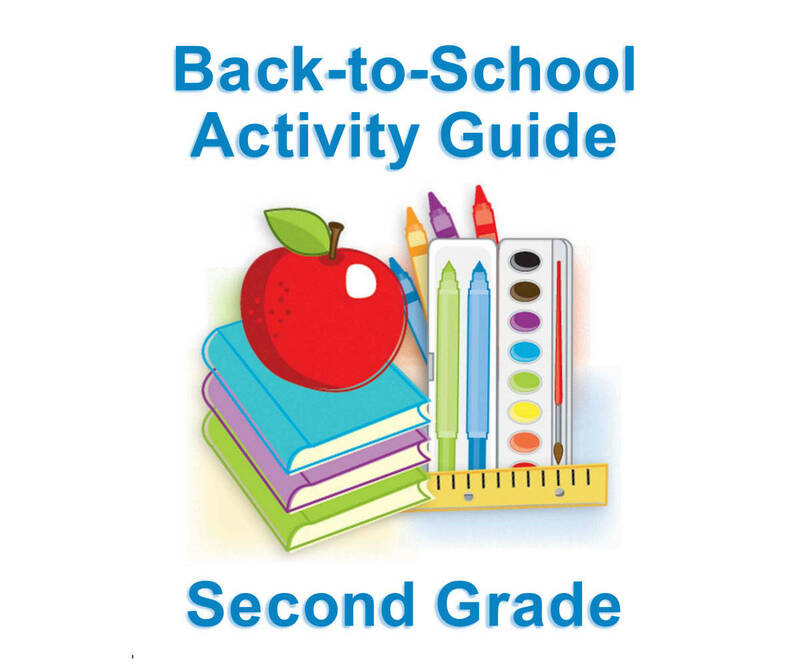 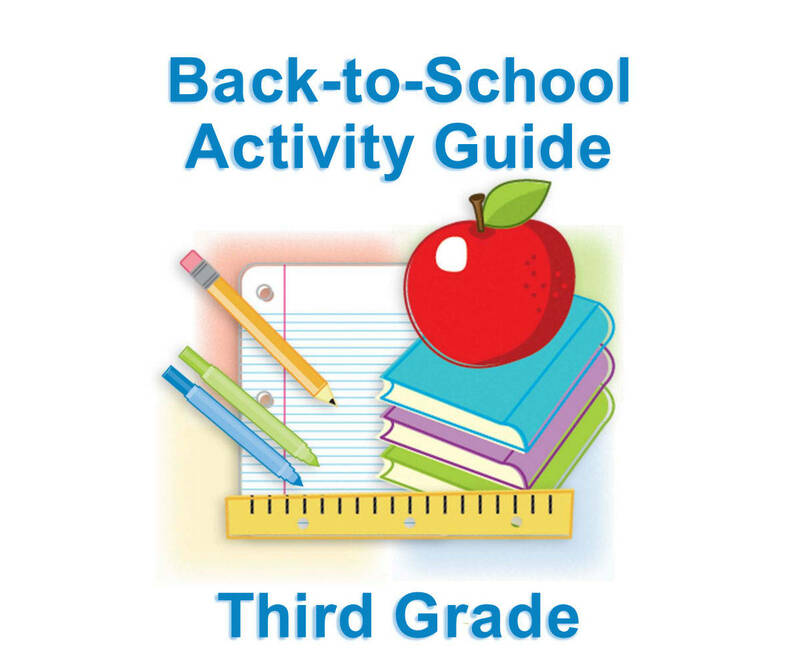 See our summer learning guides for other grades.